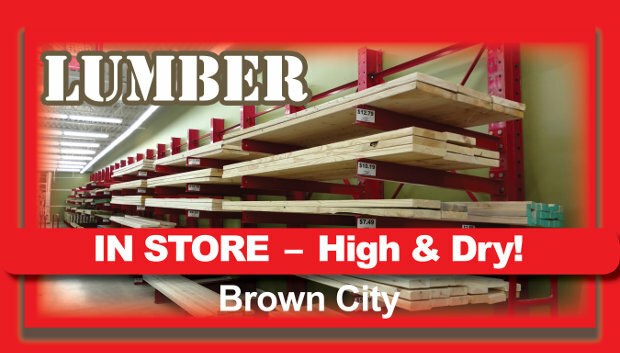 We are proud to be your Neighborhood Ace Hardware store. Offering all the items you will need to maintain your home and garden. 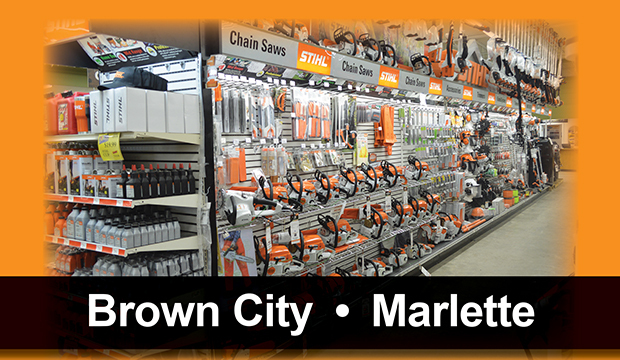 Stop in today and visit your Helpful Hardware Team. 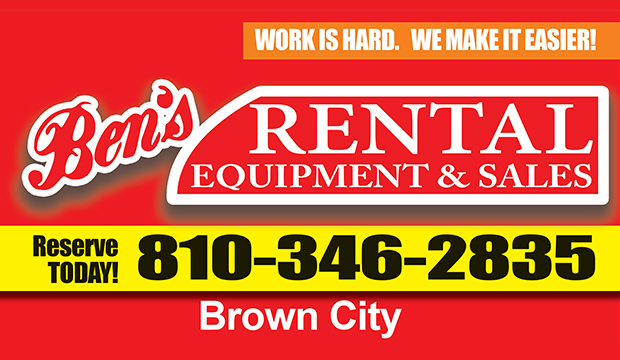 Ben's reputation for supplying quality materials delivered at a great price has gotten the attention of a lot of contractors all over the Great Lakes State. Do it yourselfers love the convenience and selection they can find locally, regardless of the size of your project.